When it comes to POP displays, dimensions matter. Paying attention to dimensions can make the difference between success and failure of your POP display. Given the importance of dimensions, it is surprising that so many of our customers fail to think through the critical aspects of dimensions at the front-end of the design process. In today’s post, we will highlight some of the key considerations that relate to dimensions. 1) Product Dimensions - Before starting a point-of-purchase design project, you should gather all of the dimensions of the products you are planning to merchandise. Knowing the width, depth, and height of your products will enable you and your POP designer to develop a plan-o-gram for your display to help you make the most of the space available to you. If your product hangs, make sure you communicate the hanging length to the design team. Similarly, if your product goes on shelves make sure you think about the vertical clearance required for a customer to take your product off the shelf without difficulty. When you are gathering your product dimensions, be sure to also get the weight of each product so your design team can determine the proper materials and strength required to hold the weight. 2) Display Dimensions - In addition to knowing your product dimensions, it is important to have a general idea of the display dimensions that you think will work for your retail opportunity. The most important dimension is the footprint of the display. The smaller your footprint, the greater the likelihood of getting your POP display placed in a retail store. This is particularly true if you are targeting small format stores such as convenience stores, liquor stores, gift shops and other specialty retail stores where space is at a premium. However, footprint is not the only important dimension. Many large retail chains have height restrictions and are vigilant about having their line-of-sight police prosecute uninformed companies who violate their policies. Make it a point to find out the rules for each retailer to ensure your POP display will be in compliance. As a general rule, you will like have more luck placing your displays in retailers if you can keep your footprint to no more than 24”x24” for floor displays and no more than 72” tall including the header sign. 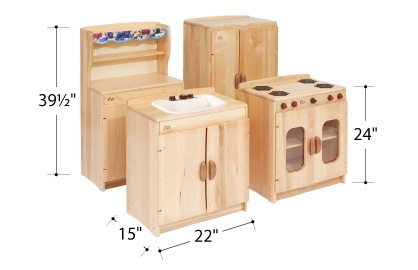 For counter displays, the closer you can keep the footprint to 12”-14” x 12”-14”, the more luck you will likely have. One last tip: when communicating dimensions to your design team, be sure to specify if the dimensions are inside dimensions (“I.D.”) or outside dimensions (“O.D.”). Inside dimensions are particularly important to communicate for things like shelves since they indicate how much shelf space is required to fit your product. 3. Yield Dimensions - If you plan to be using sheet goods (plywood, MDF, acrylic, sheet metal, etc.) in the construction of your display, then it is advisable to think about yield dimensions in the planning stages of your POP design. While not always the case, these materials most commonly come in 4’x8’ sheets so thinking about how to maximize yield makes smart economic sense. For example, if you can make a shelf work for your display that has a finished size of 23.875”W x 11.875”D, you will be able to get 16 shelves per sheet. 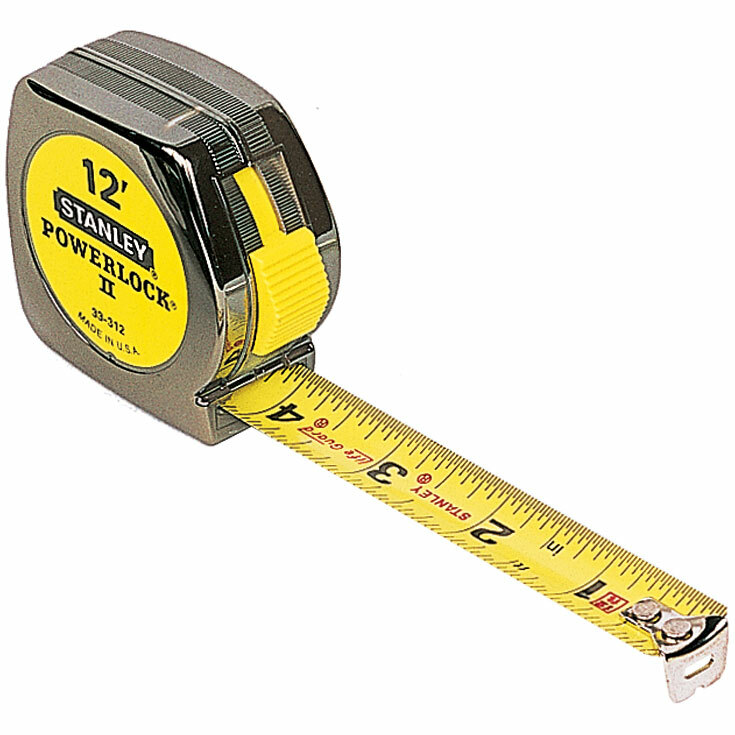 Compare this to someone who asks for a shelf that is 1” bigger in both directions. In that case, a sheet will only yield 9 shelves per sheet, or 44% fewer shelves per sheet. Making poor yield decisions can have a dramatic impact on the material costs of a display and can have a negative impact on your overall display economics and return on investment. 4. Sign Dimensions - Depending on the materials you plan to use for your display signs, yield can also have an impact, particularly if you plan to use PVC or similar materials that come in 4’x8’ sheets. 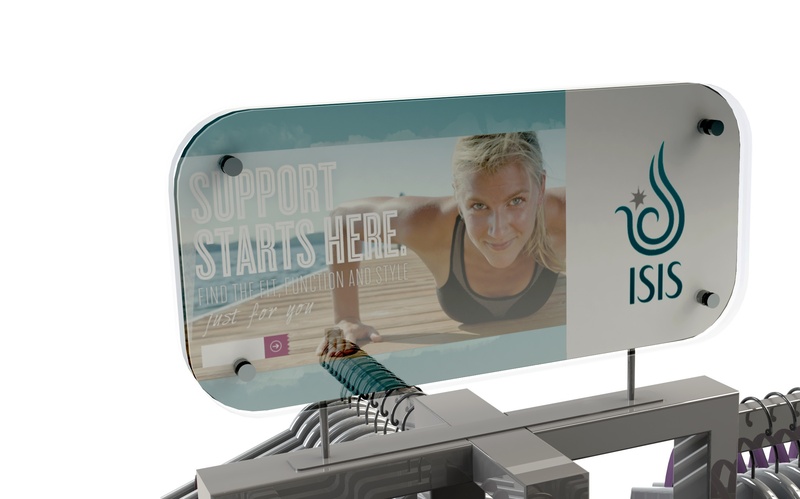 Make sure your signs are designed in a way in which they fit with the overall dimensions of the display. Once you have decided on the general size of your signs, make sure you request die lines from your POP display company so the art work can be placed on the sign in a way that works. Be sure to account for the height and placement of your product when you are designing your signs. For example, customers sometimes design sign layouts where the logo is covered by the product on the top shelf. Make sure there is enough clearance between your product and the text or images on your sign. 5. Box Dimensions - Considering box dimensions early in the POP display design process is a valuable exercise. Shipping can be a significant component of your overall display cost so trying to optimize box sizes can help reduce the overall delivered cost of your display. 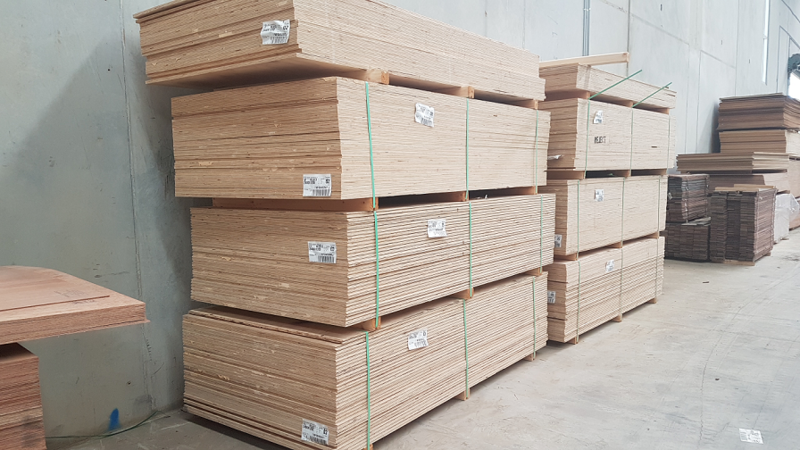 The two most common pallet sizes are 40”x48” and 32”x32” so if your displays are likely to be shipped via freight on pallets, it makes sense to maximize your pallet load by being proactive about planning your box size. 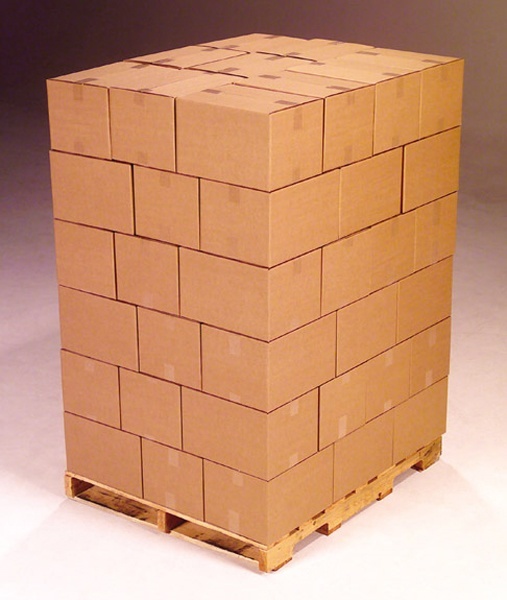 If, for example, your box measures 49”x 21”, your freight is likely to be much more expensive than if the box size were 48”x 20” simply because the 48” x 20” measurement is deal for pallet loading. Likewise, if you plan to ship your display by FEDEX or UPS, make sure you are familiar with the rules related to what constitutes an oversized box and how your box will be charged.